You’ll go to Nirvana if you buy one! Not really, but you’ll definitely feel a lot closer to enlightenment, if you’re into Buddhism. 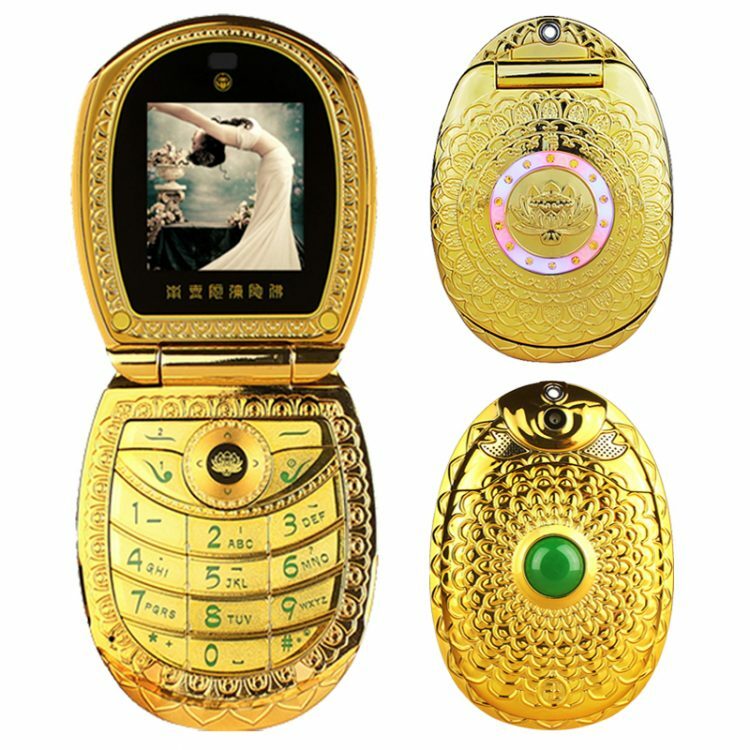 The Buddha Phone is a very cool cellular phone that turned up on the streets of Shenzhen, China and that’s fast becoming very popular throughout the country. 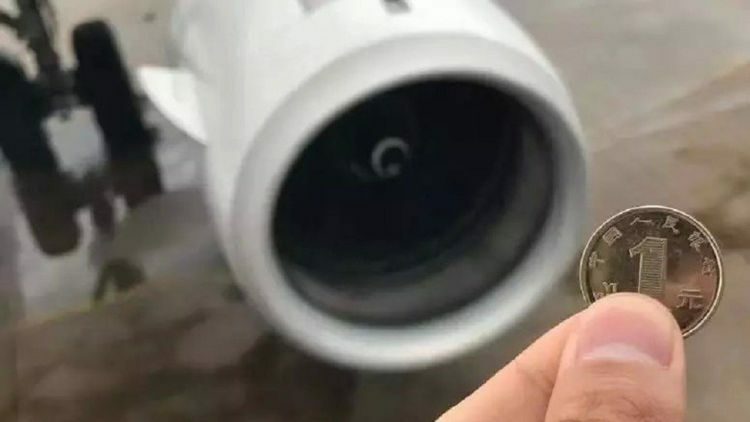 Before you say “oh it’s Chinese crap” you should know that besides the impressive design and decorations (they say it’s 24 karat gold plated stainless steel), it also sports a micro SD slot and a touch-screen. 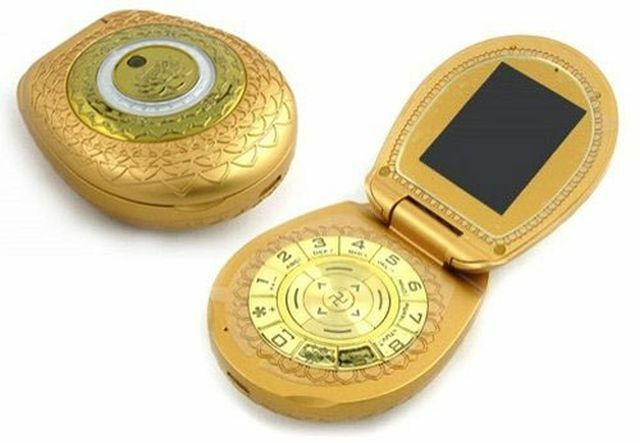 I’m not very familiar with Buddhism but I have to tell you I love The Buddha Phone!